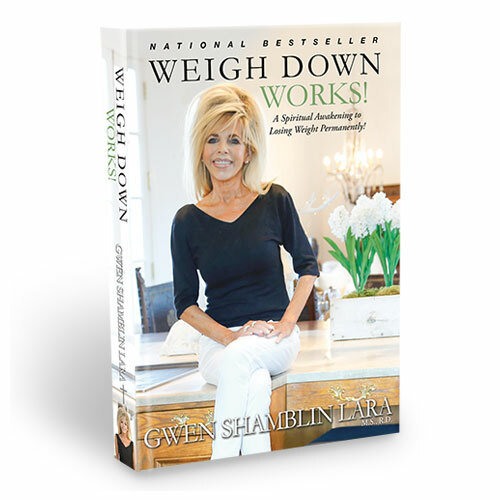 Excerpts from Books by Gwen Shamblin Lara, M.S., R.D, national best-selling author of the Weigh Down Diet. This book is for anyone who suffers from issues related to food: those wanting to lose any amount of weight 5, 10, 30, 100+, for dieters who have lost hope and given up on ever losing weight, for those just diagnosed with a health issue because of their overweight condition and for anyone hurting because of excess weight, out of control eating or an eating disorder. Do you long to have a tight-knit family, a loving home and a genuine connection with those closest to you? Perhaps you even dream of your children wholeheartedly loving each other, excelling in their God-given skills and ultimately rising to leave a lasting impact on society? 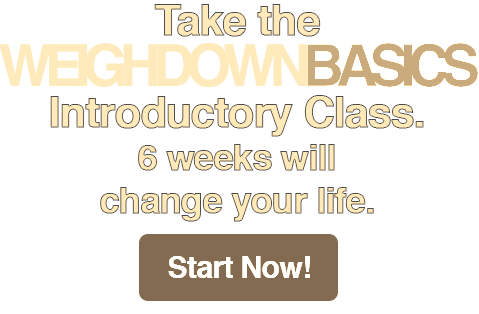 Filled with answers for pain and struggles associated with overweight and addictions. Clearly written chapters with Heavenly wisdom on health issues, weight loss, spiritual yearning and emptiness, help for families with addicts and more. 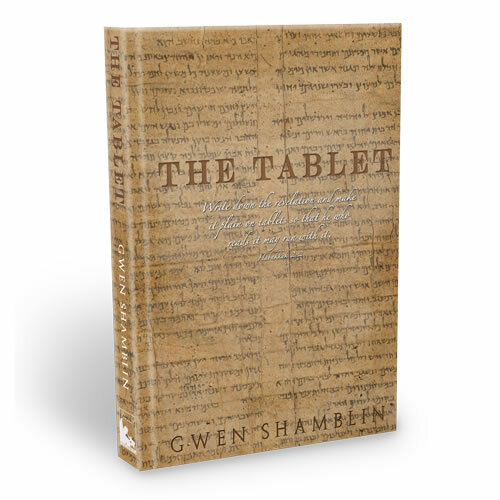 Also available in Ebook as a searchable, hyperlinked resource. The Pioneer of Faith-Based Weight loss. 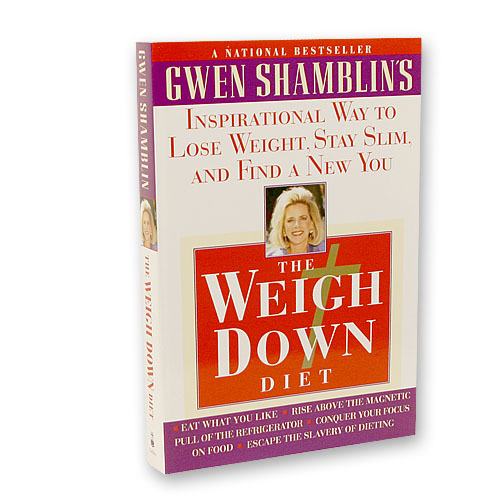 Gwen Shamblin’s original groundbreaking New York Times best seller approach to weight loss on how to remove the irresistible desire to overeat. 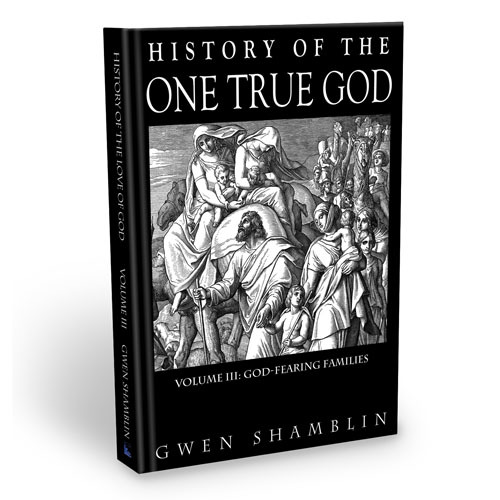 Giving hope and help to millions who had failed on conventional diets and guiding them to a richer nourishment that comes not from food but from faith, this book started a historical revolution in the faith and diet community. 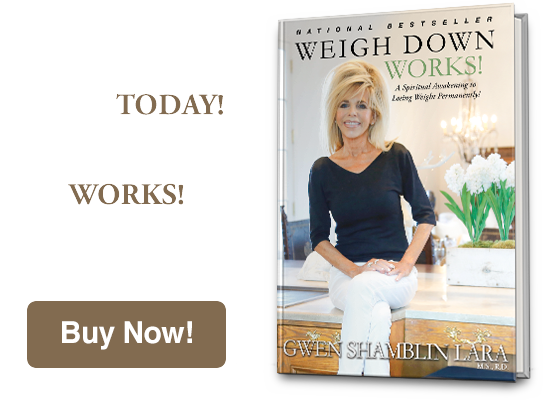 Gwen Shamblin Lara was born and raised in Memphis, Tennessee, with a strong faith and foundational values. She grew up with a medical background, making rounds with her belated father, Walter Henley, M.D., who was a General Surgeon. She received her undergraduate degree in Dietetics and Masters Degree in Nutrition with an emphasis in Biochemistry from the University of Tennessee in Knoxville. Mrs. Shamblin was an Instructor of Foods and Nutrition at the University of Memphis for five years, and she worked with the city's Health Department for an additional five years, helping specifically in the areas of overweight, obesity, pregnancy, and child health.